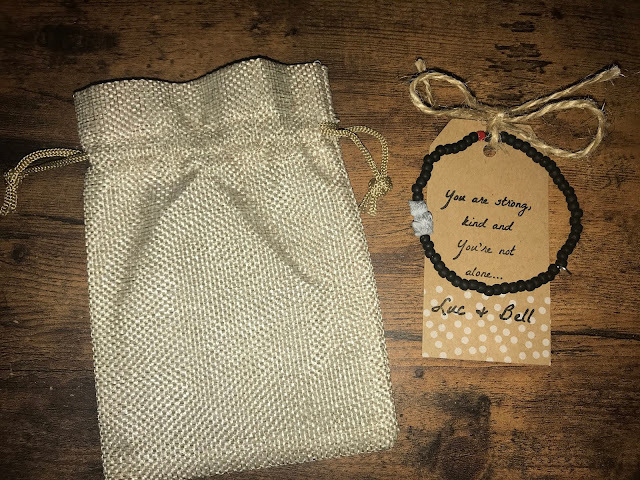 I wanted to add these Luc and Belle bracelets to my Valentine gift guide because I like the story behind them. 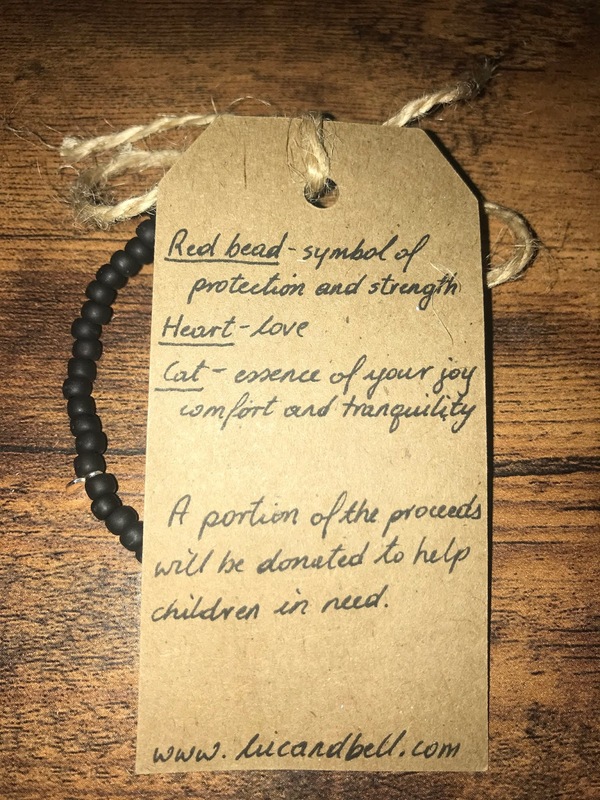 They were created by a couple who created these as a symbol to their children to let them know that in an uncertain world, they will always be there to rely on and to let them know that they are strong, they are kind, and they are not alone. There are other animals and mythical creatures available as well, including unicorns, wolves, penguins, elephants and more. I chose the cat beaded bracelet because of my adoration for them. It symbolizes essence of joy, comfort and tranquility. 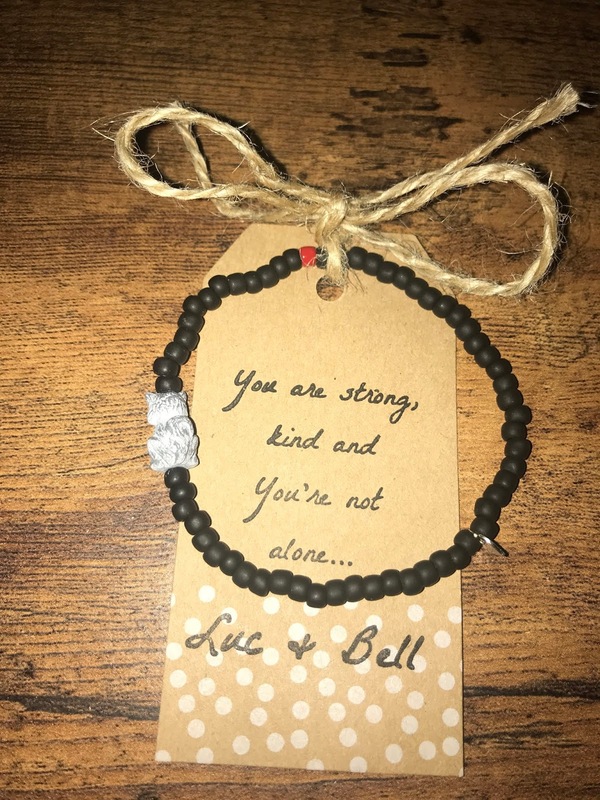 There are little tokens of affection that are included on each bracelet. The red bead symbolizes protection and strength. The silver toned heart symbolizes love. Both are included in each creation. A portion of each bracelet is donated to children in need. 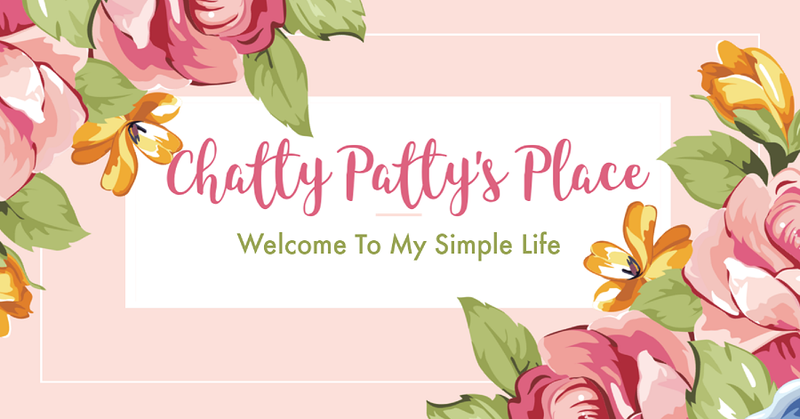 Named and inspired by our two children, Lucas and Bella, who are cautiously navigating our complicated world of right and wrong, and learning ways to make it better. The bracelet was made to serve as a reminder for them to tap into their inner strength, and to believe that somewhere out there they have a "pack" to rely on. An animal bead - we specifically focus on animals with strong bonds to signify we are all a part of a bigger picture, stronger together. I think kids would really love these. And it would be great to give as gifts to adults, too, who can also enjoy that it helps kids in need. I really like the messages these have. I also love how they explain what the color of the beads mean. Super nice too they benefit children. I love the whole meaning of all of this. every child should feel special loved and cared for ! but parents struggle more than others and purchasing a bracelet to help a child feel special is worth every penny.